Out of 35 entries, our very own Black Sheep Skate Shop (winner of CL's Best Shoe Store 2010) is one of seven finalists for the Mountain Dew Green Label Art Shop Series. 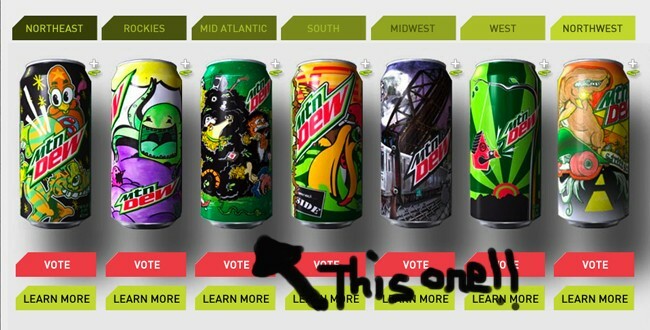 Again, let's support our local shop and get their art on a can of Mountain Dew. Go vote here ... voting ends Oct. 14.